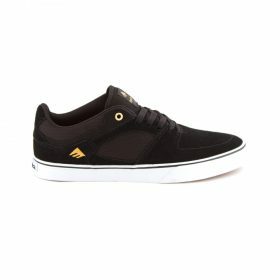 Skateboarding relies on seeing the possibility that lives in every set of stairs and patch of grass. 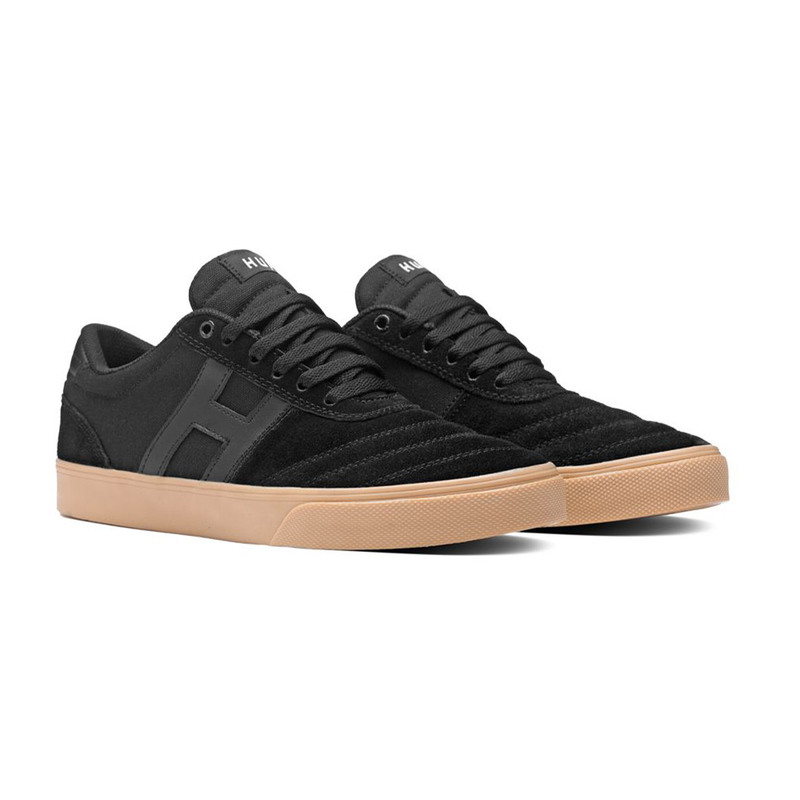 These shoes unite today’s best technologies to deliver performance and style to the next generation of skateboarding. 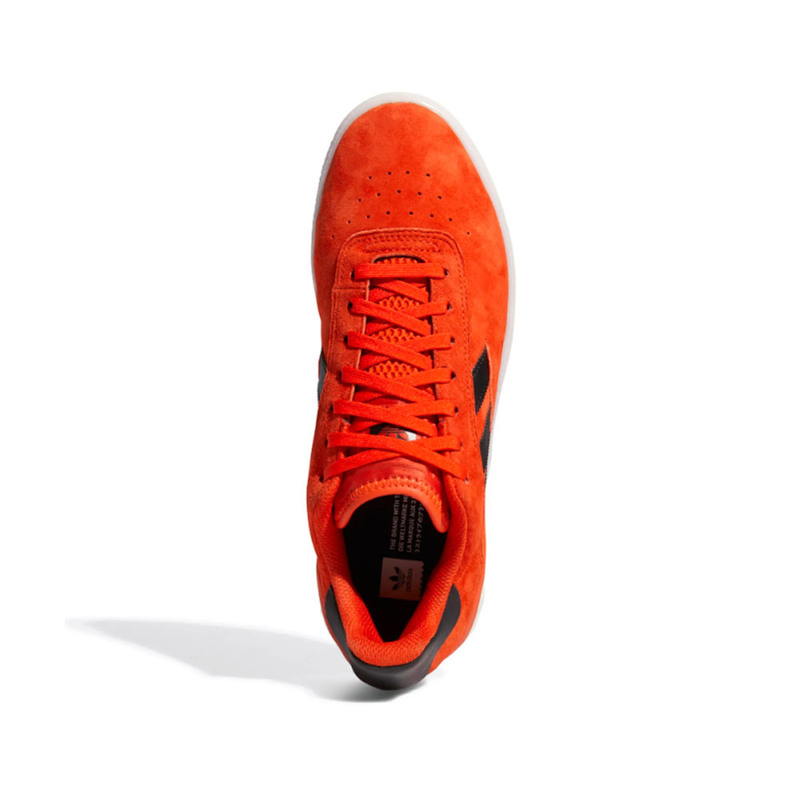 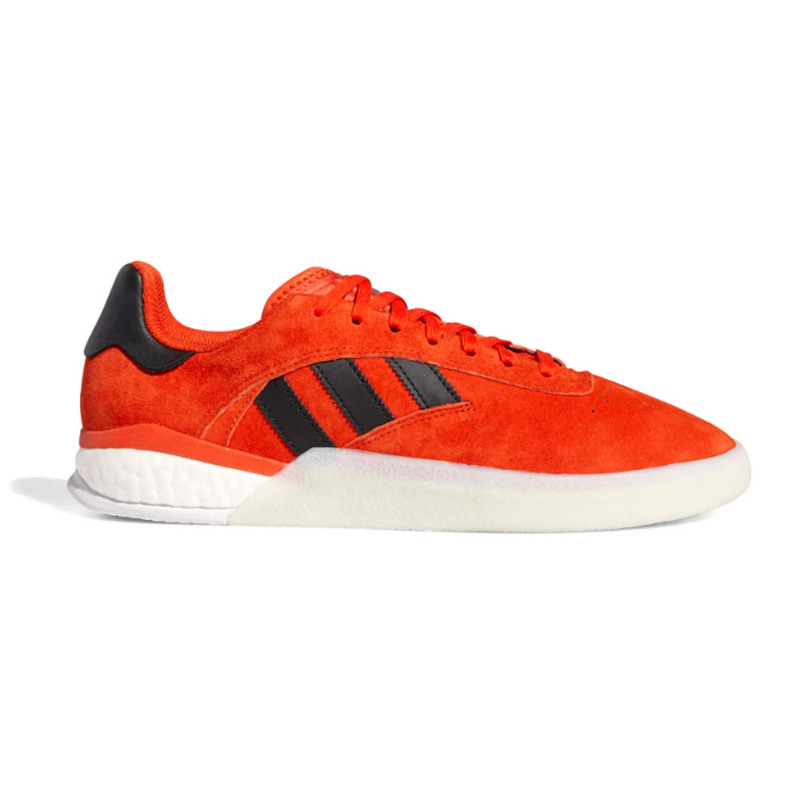 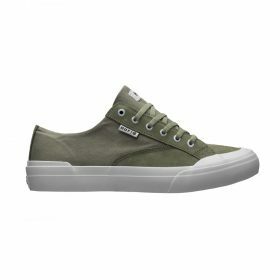 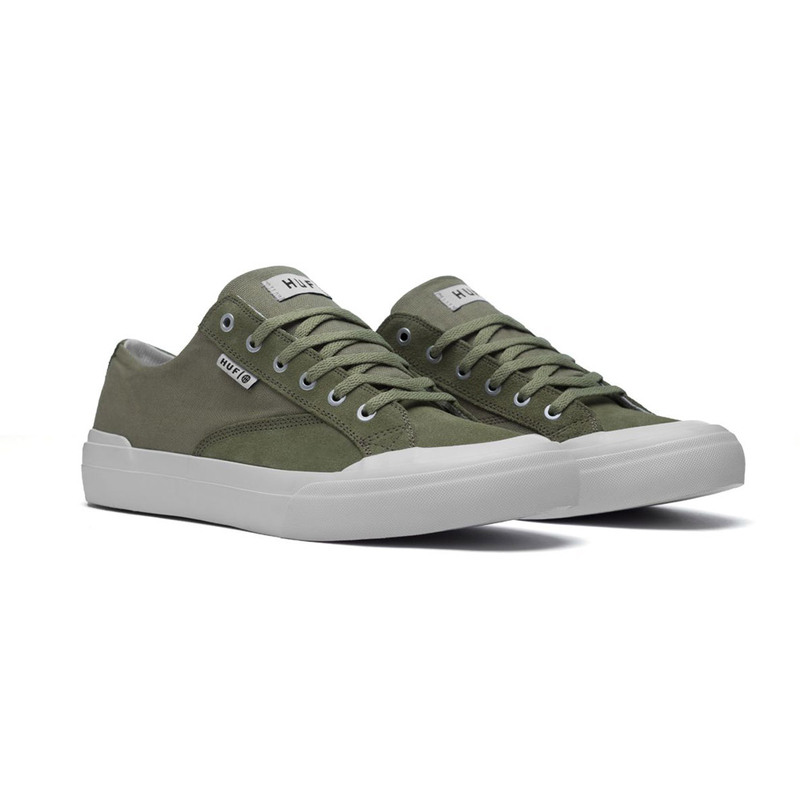 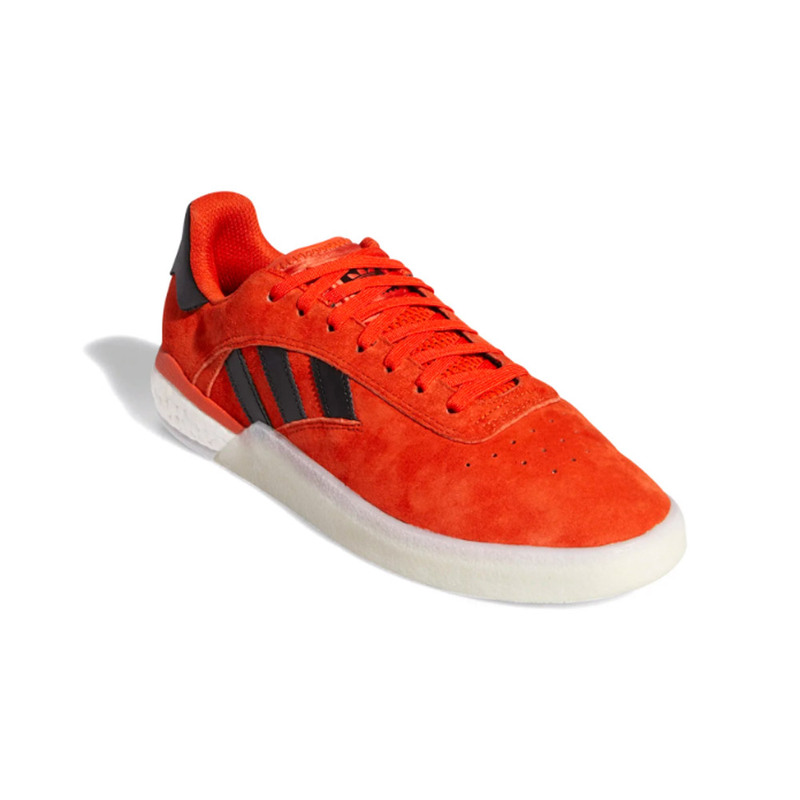 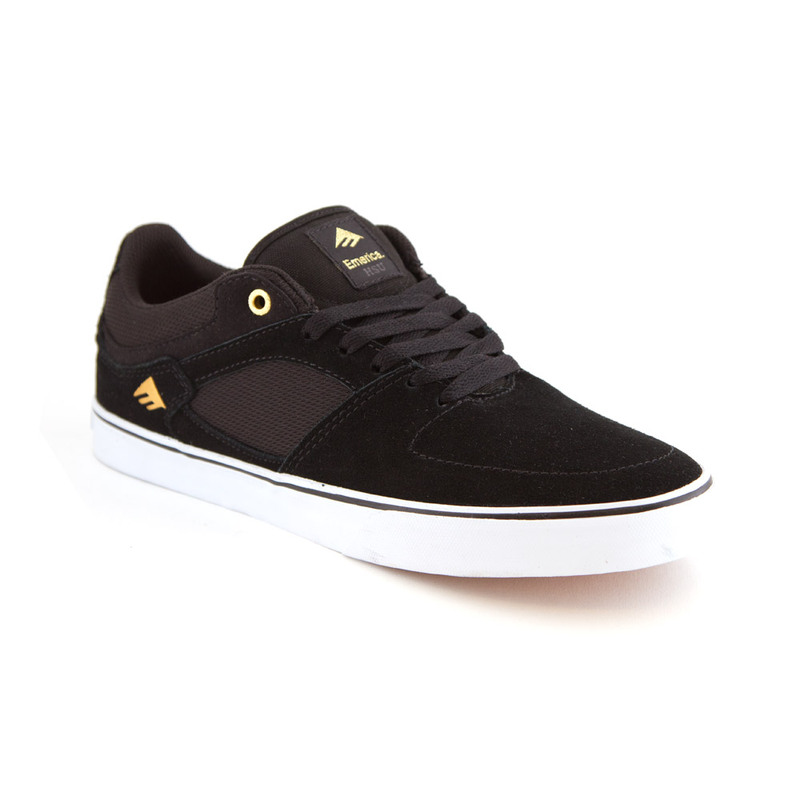 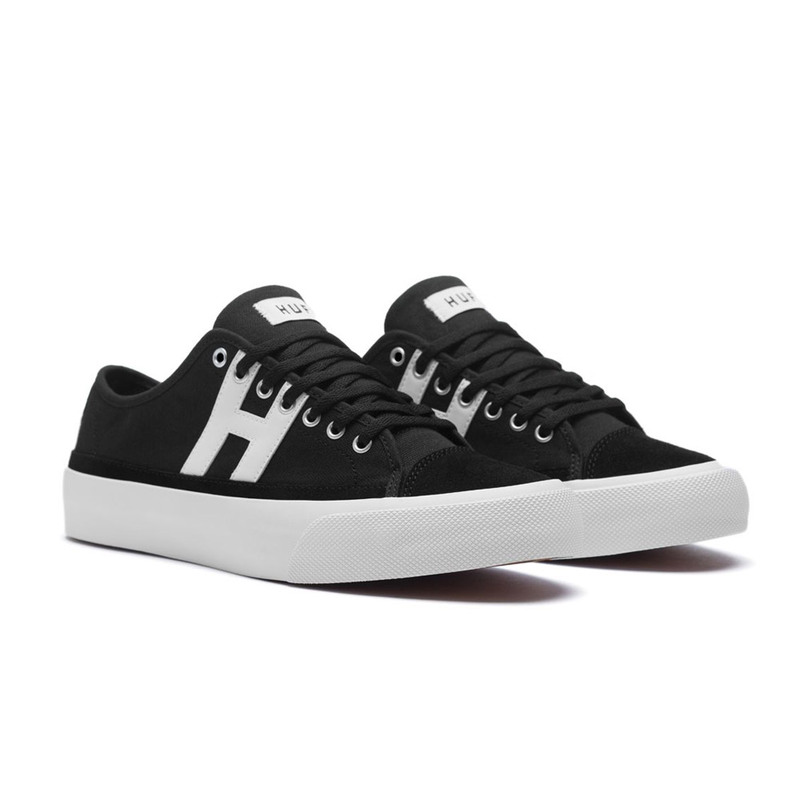 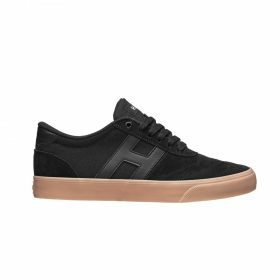 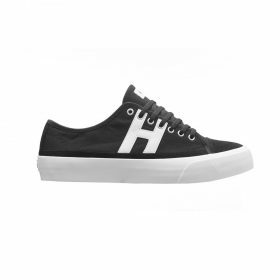 Built on a Boost midsole for the best heel protection, this shoe features a nubuck upper, a molded heel clip for stability and a wrapped rubber midsole for durability.